Mission Statement : The mission of the YMCA East Hampton RECenter’s Hurricanes Swim Team shall be to provide our young swimmers with the opportunity to participate in competitive swimming under conditions that will foster skilled aquatic ability, the YMCA’s core values of Caring, Honesty, Respect and Responsibility, and at the same time, promote swimming as a life-long sport. 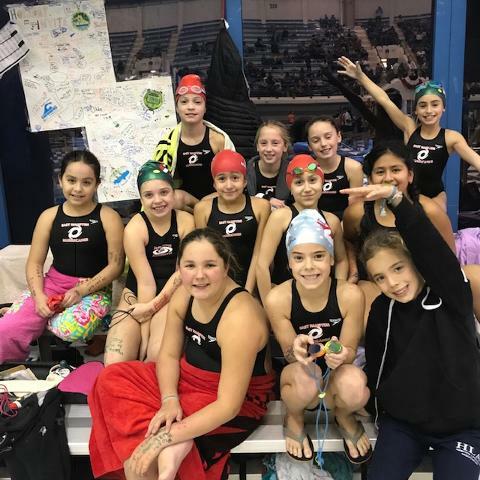 Our team is a USS year round competitive swim team offering high quality professional coaching and technique instruction for all ages and abilities. The goal of our team is to provide every member an opportunity to improve swimming skills and achieve success at his or her level of ability, from novice to international competitor.